One of 2009's pleasant surprises, Zombieland follows a ragtag quartet as they try to navigate through a world ravaged by the undead. Woody Harrelson and Jesse Eisenberg are both superb, while an unexpected cameo provides for some excellent laughs. 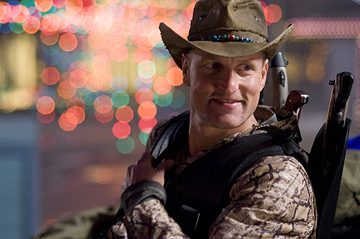 So nut up or shut up, it's time to prove how well you know Zombieland.